Praise the Good Lorde, for she has returned! The New Zealander blessed us today with her comeback single “Green Light”, the first taster of her upcoming sophomore record Melodrama. Melodrama is set to drop on June 15th. 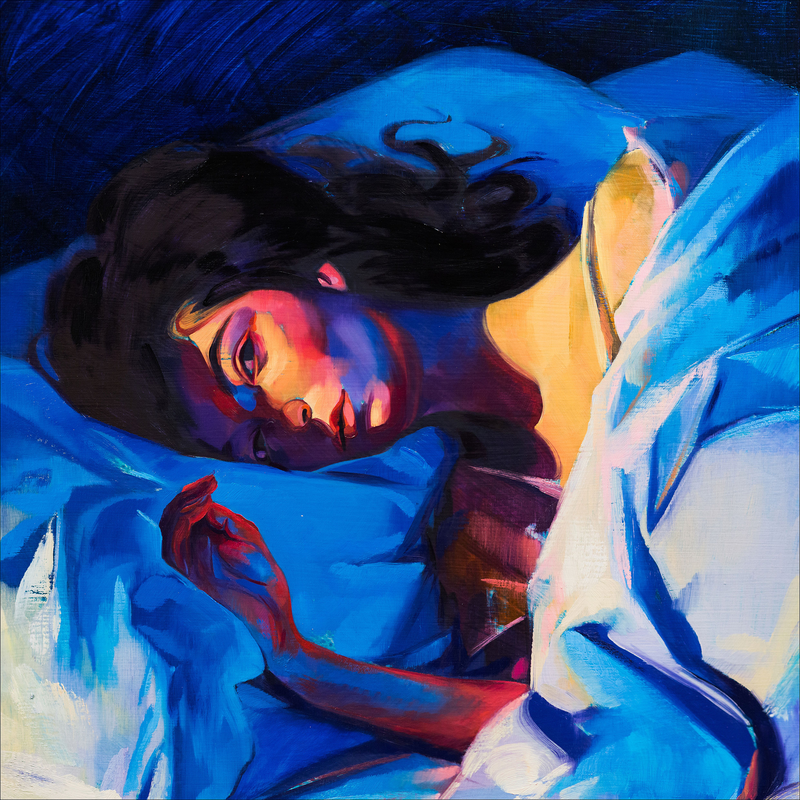 So good to have our Lorde and Saviour back!